Often business owners are challenged by the constant changes in our tax environment. 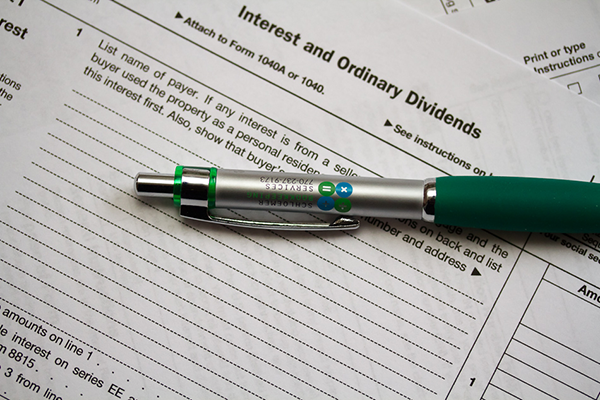 We understand tax regulations and their impact on individuals and small businesses. Our goal is to simplify the process to help our clients comply with tax laws so they can make informed decisions. Referrals are the cornerstone of any service business. Like other professional service companies, we rely on satisfied clients as the primary source of client referrals. Your referrals are welcomed and most sincerely appreciated! You can be assured that your information is strictly confidential and would never be shared with anyone. 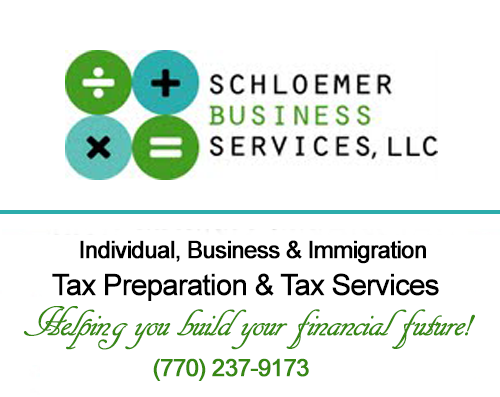 Schloemer Business Services, LLC, is an Atlanta based tax-preparation and bookkeeping-services company that works with clients virtually across the United States and around the world. We appreciate your trust in our bookkeeping and tax preparation services. When you refer clients to us, you are expressing your faith and confidence in us. If you have friends or business owners who need professional bookkeeping services, professional tax assistance or immigration tax services, we appreciate your referral. You can be assured that their bookkeeping needs and business services are completely confidential. SBS blew me away with their expertise and attention to detail. In taxes alone, SBS has saved us over $10,000! Copyright © 2017 Schloemer Business Services, LLC. All rights reserved.